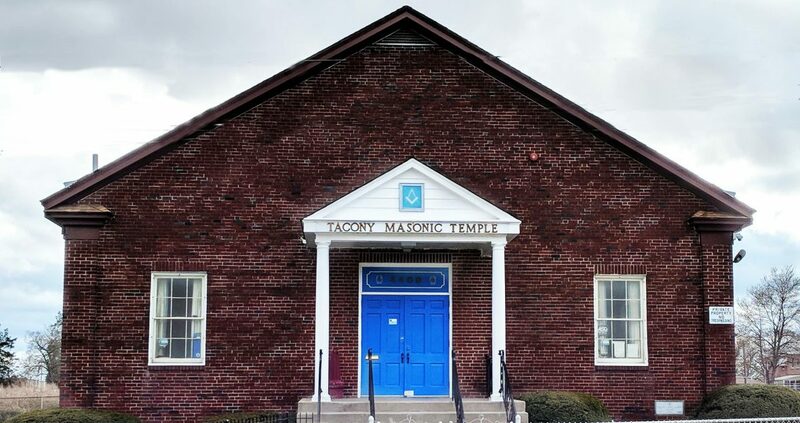 Over the weekend, members of Tacony Lodge No. 600 handed out book bags to children in the community. This was a joint venture with Paradise Lodge No. 1, MWPHGLofPA. Great work brethren!